An opportunity to offer red & white wines in an informal setting with practical stemless glasses. 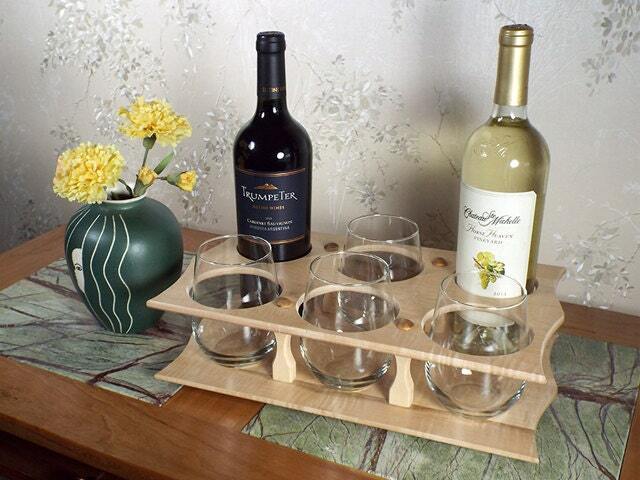 A great gift for people that like to entertain. Additional glasses (2 each)to fill the Caddy $4.00.